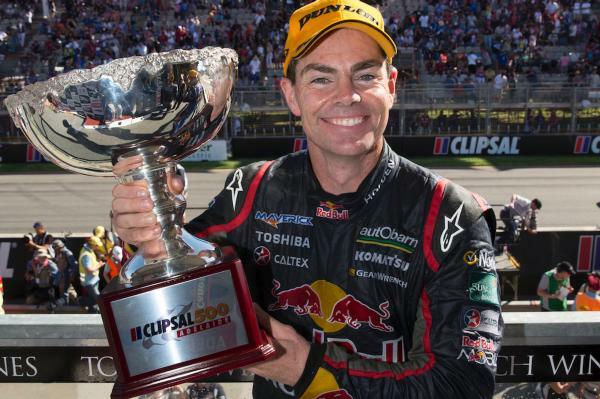 One of the nation’s most popular and recognized sporting heroes, Craig is the most successful driver in Australian motor sport history - he has won more championships races than any other driver at the sport’s highest level and is also the recipient of a record five Barry Sheene Medals, the sport’s best and fairest award. 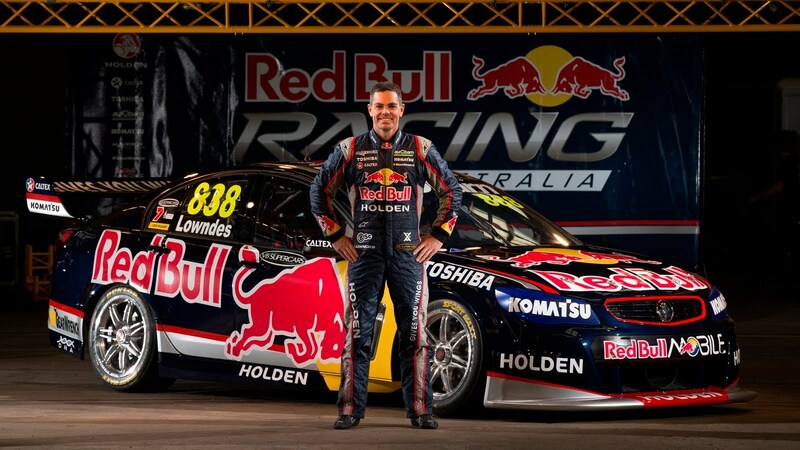 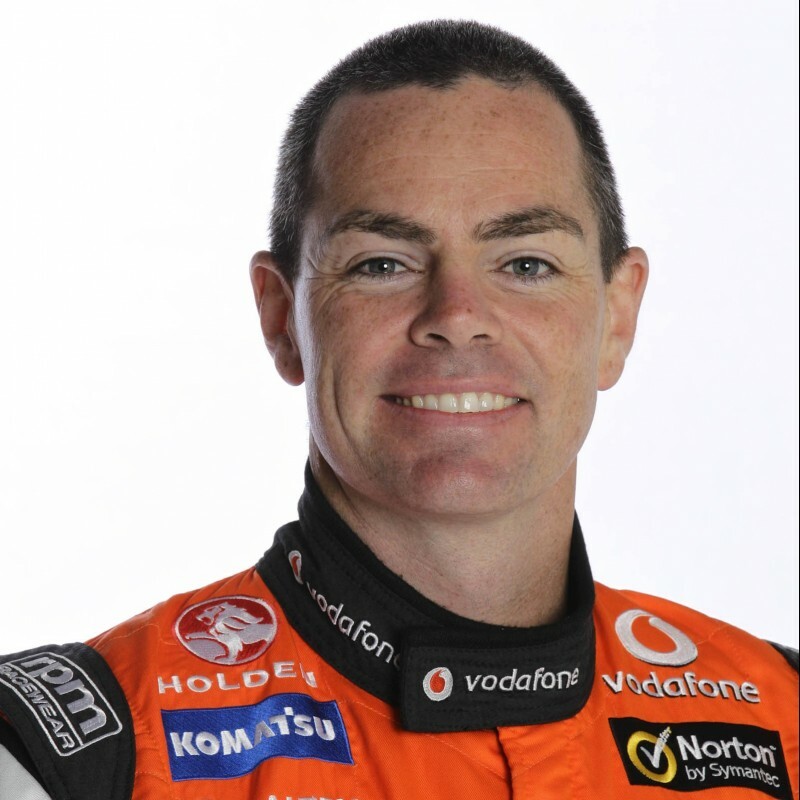 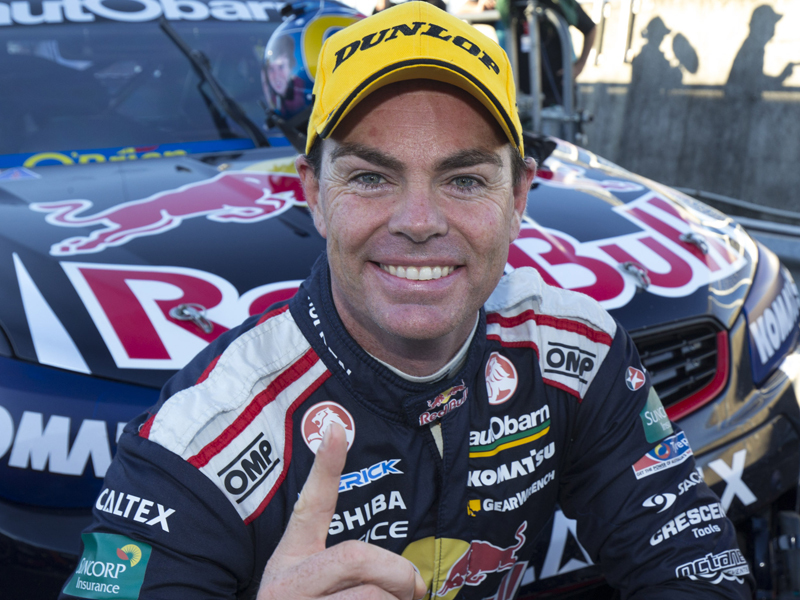 Craig is also a three-time V8 Supercar champion and a six-time winner of Australia's most prestigious motor race, the Bathurst 1000. 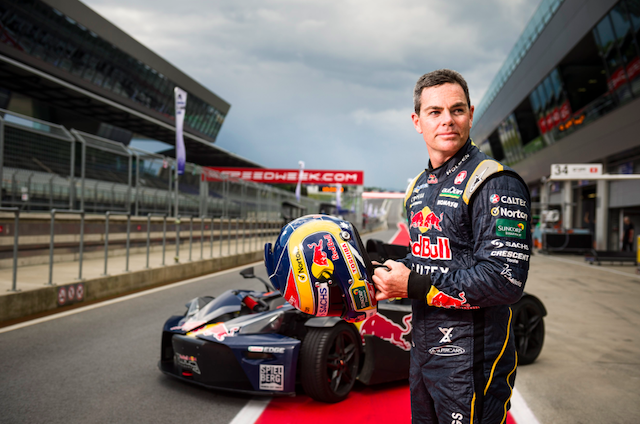 For his success in motorsport and contribution to the broader Australian community, he received the Medal of the Order of Australia in the Queen's Birthday Honours List in 2012.